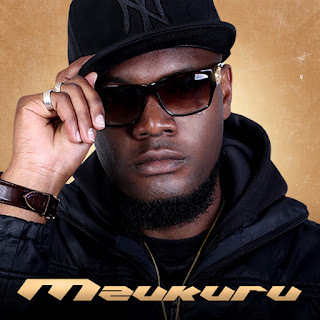 After releasing Shama Time and Ngaanake Mariachi finally saw it fit to release his sophomore album, Mzukuru, a decade after his debut album. Featuring MMT colleague Tatea Da MC, Gze, Cindy, Alkamai, Jnr Brown just to name a few Mzukuru was poised to be a family affair with Mariachi at the helm. 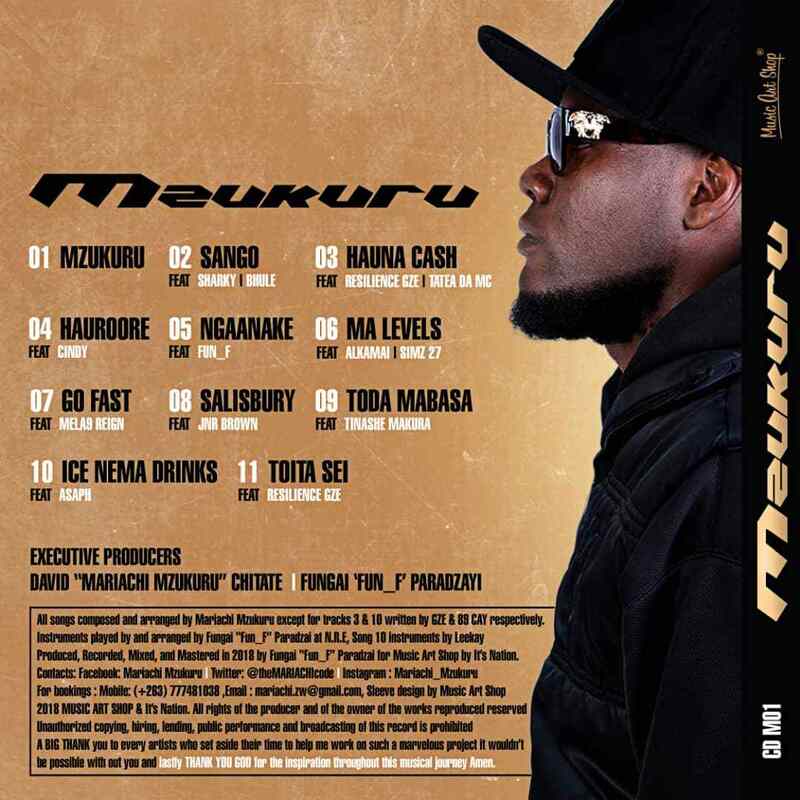 Overview: After releasing Shama Time and Ngaanake Mariachi finally saw it fit to release his sophomore album, Mzukuru, a decade after his debut album. Featuring MMT colleague Tatea Da MC, Gze, Cindy, Alkamai, Jnr Brown just to name a few Mzukuru was poised to be a family affair with Mariachi at the helm. Spekk Verdict: I was late to the party on getting this album (don't ask me why) and the first thing I noticed on the tracklist was the amount of features on this 10 track album. Was there going to be enough of Mzukuru to hold this album together? The first track Sango, easily one of my favourites, featuring Sharky and the lesser known Bhule grabbed my attention from the start to finish. I believe in having a strong start to an album and this set things off on the right path. Hauna Cash clearly sounds like a Gze track, as Yachi has previously stated in an interview with keep It Fridays. From Sango into this was a bit meh for me. The transition was too fast. The next rack however, did the thing and is another favourite. Starting off sounding like a Song Cry imitation, Cindy proves once again how she holds her own on features and we get a love story that many can relate to. Mzukuru serves as Mariachi Mzukuru's rebranding tool as he merges both English and Shona as opposed to the English only approach in his debut effort The Mariachi Code. Each song has the potential to be a single, which lengthens the lifespan of this album if we're talking promotion. Nice and trim this album is free of fillers and is enjoyable and offers social commentary as opposed to the narrative the cover may depict. Who really is Mzukuru?